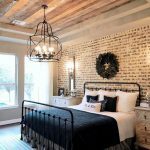 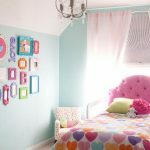 While considering on buying some sort of flooring for any room in your house, you need to ensure that you go for the right type. 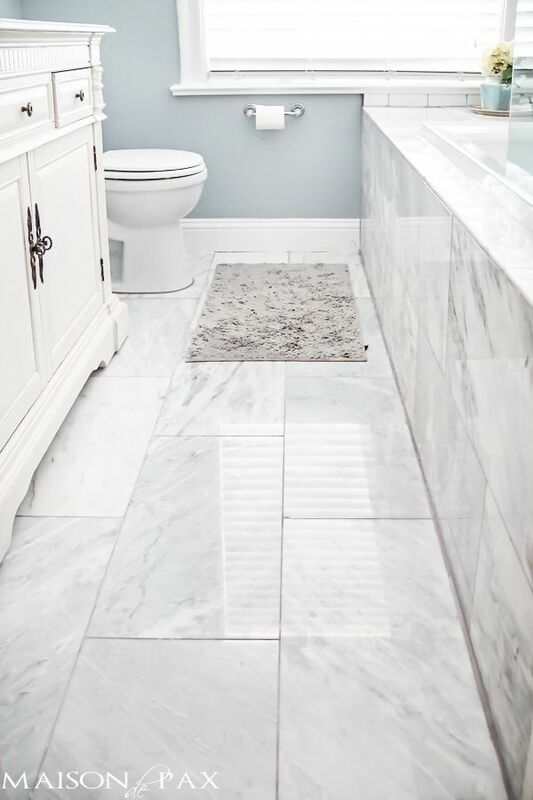 Especially when you are buying flooring for some key areas like bathroom, you have to be extra cautious. 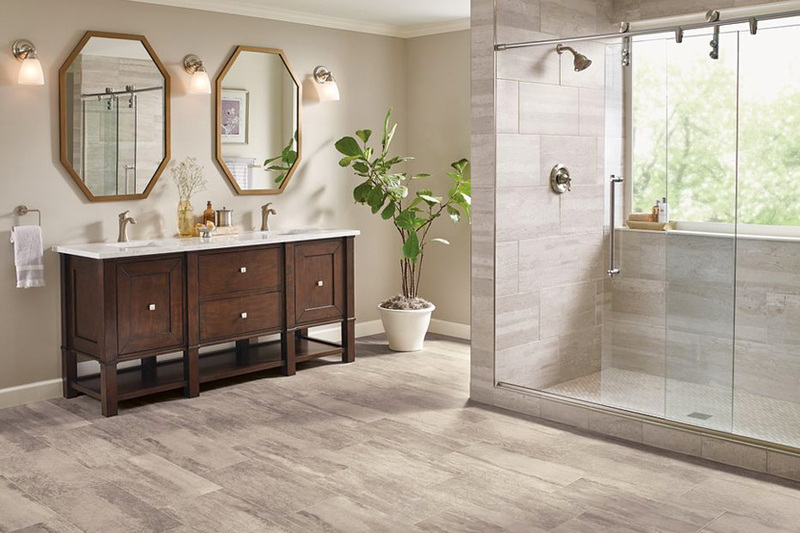 In addition to going for bathroom flooring made up of some durable material, you also need to carefully look for the one that matches the overall décor and theme of your bathroom as well in order to ensure an attractive and appealing look for your bathroom. 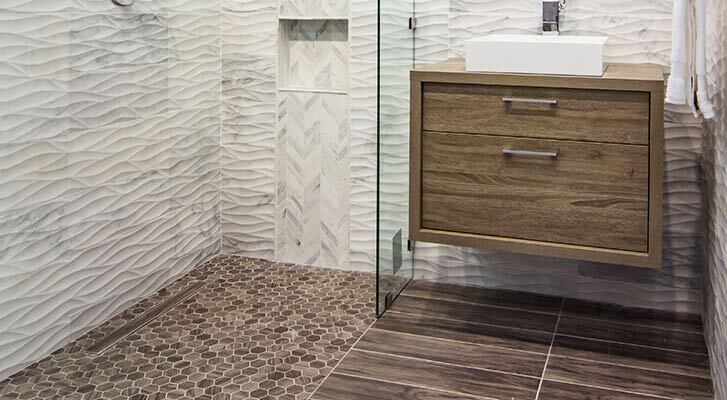 Before buying bathroom flooring for your bathroom, you need to have some basic knowledge about its different types in order to make the right purchasing choice. 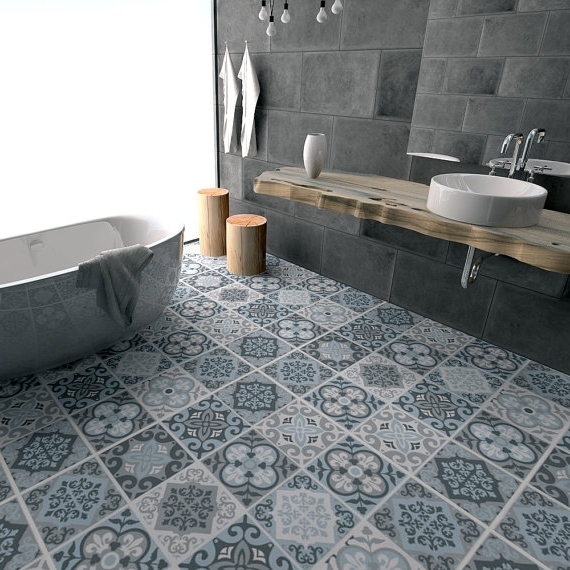 Some of the most common types of bathroom flooring are discussed in the paragraphs below. 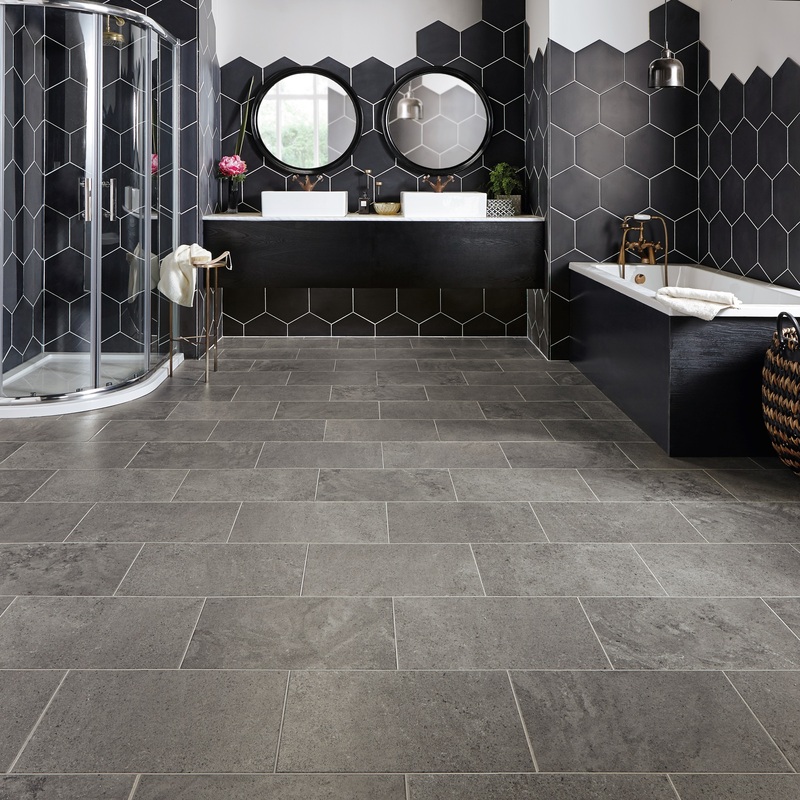 The modern trends in bathroom designing consider hard floors like vinyl or wooden flooring to be a better choice but bathroom carpets are still a good option to go for. 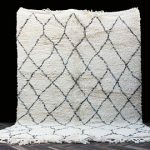 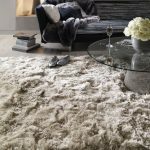 If you are interested in buying such a carpet, you need to go for the one having waterproof backing in order for you to sink your moist toes into the indulgent fibers of the carpet after taking a hot shower. 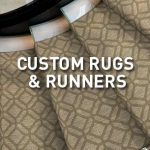 There is a variety of different types of bathroom carpets available in the market in different colors and styles. 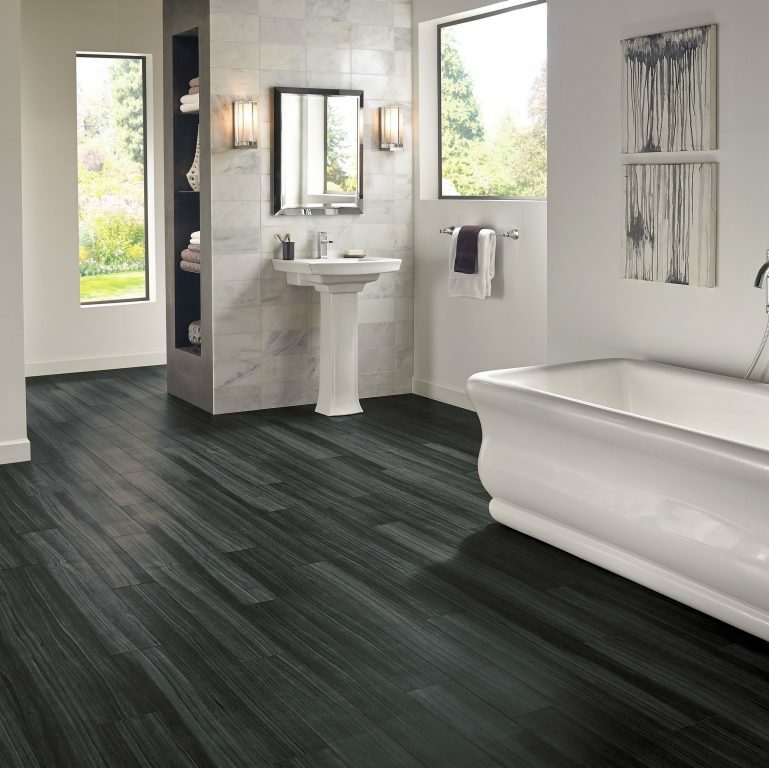 Bathroom vinyl flooring is a good option to install in your bathroom. 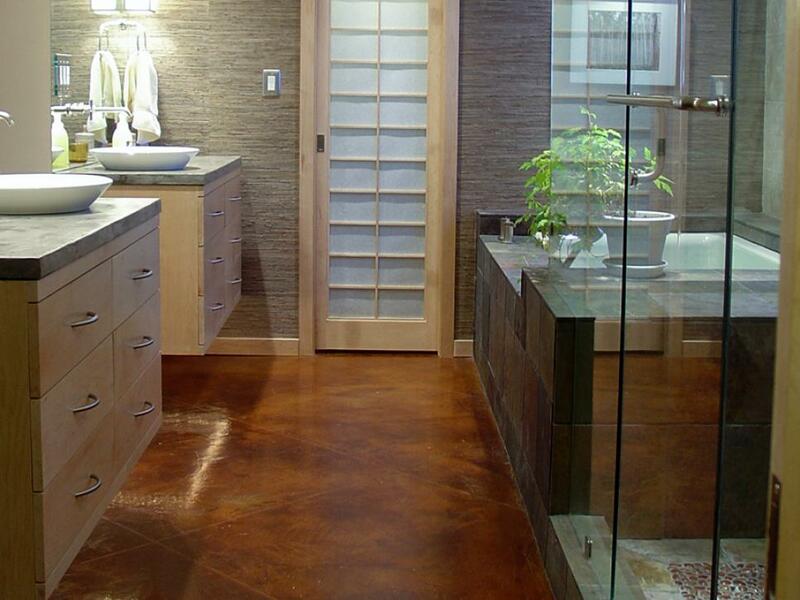 It is one of the most popular flooring these days to be used in kitchens and bathrooms. 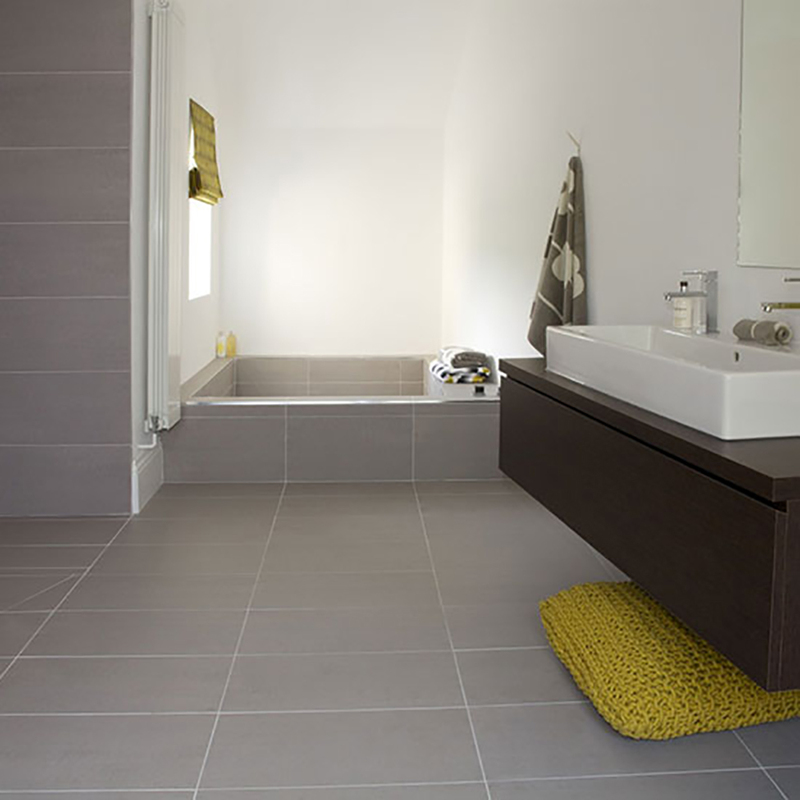 Its property f easy maintenance makes it a good choice to install in your bathroom. 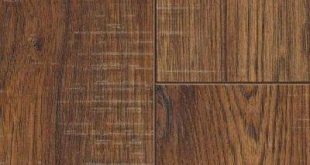 Vinyl flooring is available in a number of different types and designs. 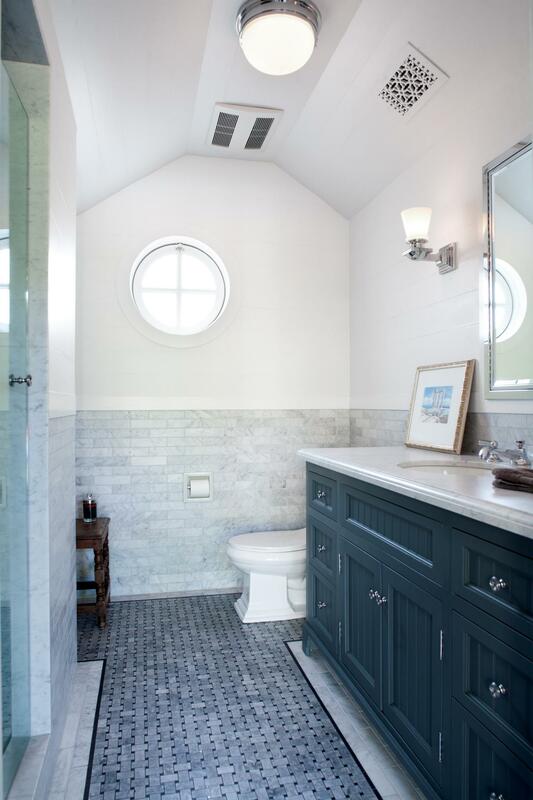 You may go for the one that matches the overall décor of your bathroom. 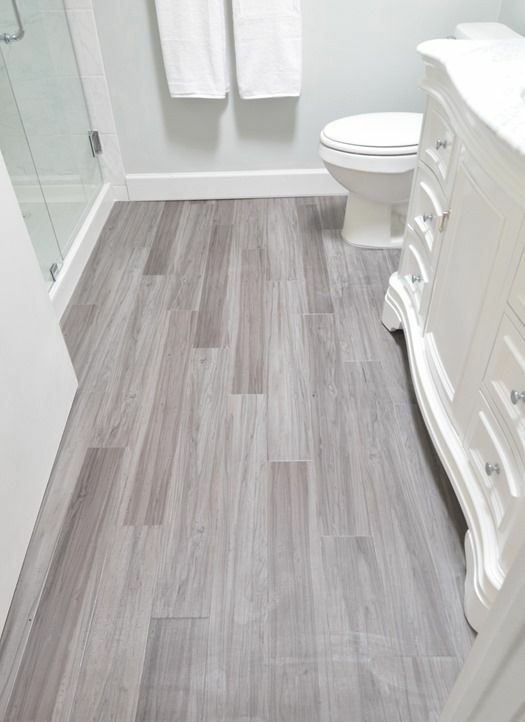 Laminate flooring is another popular choice to install in your bathroom. 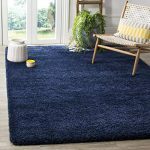 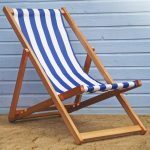 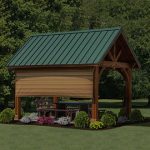 Just like the rest of the floorings, it is also available in a number of different colors, styles and designs. 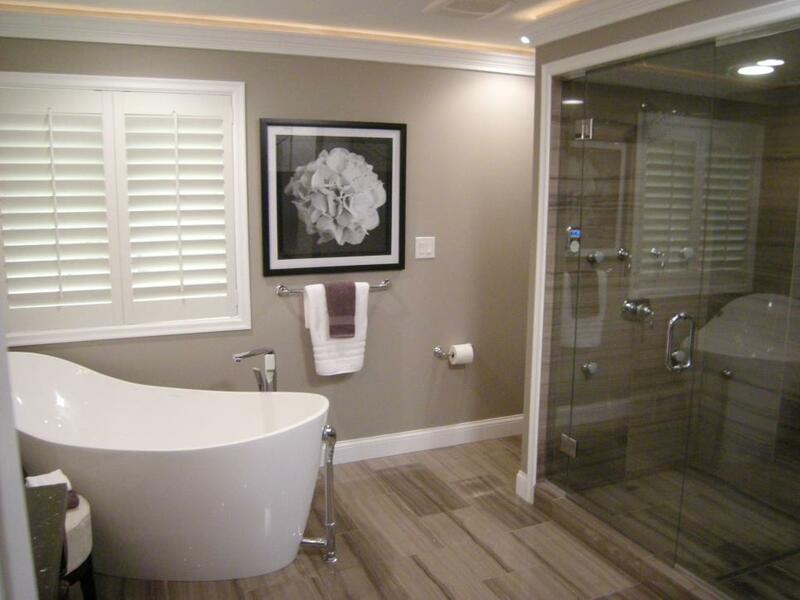 You may finalize the choice on the basis of the overall theme of your bathroom. 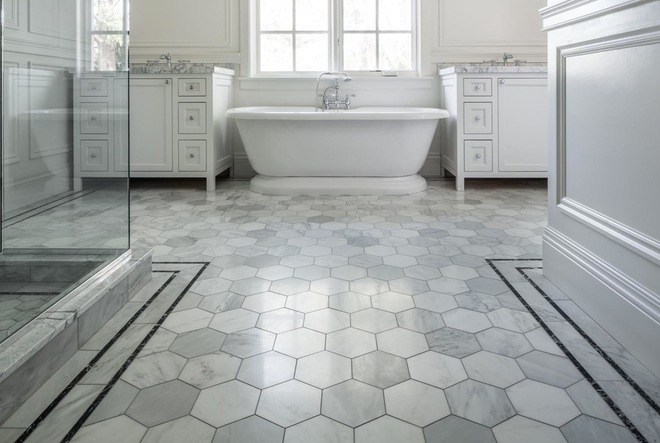 Which is the right type of flooring for your bathroom? 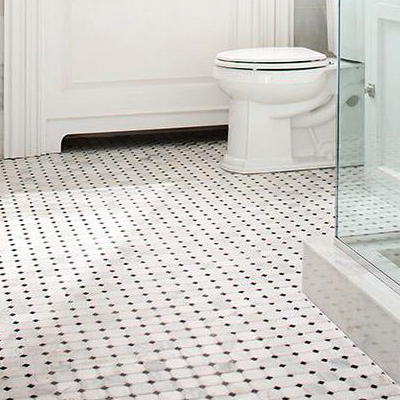 Different types of bathroom floorings have different pros and cons. 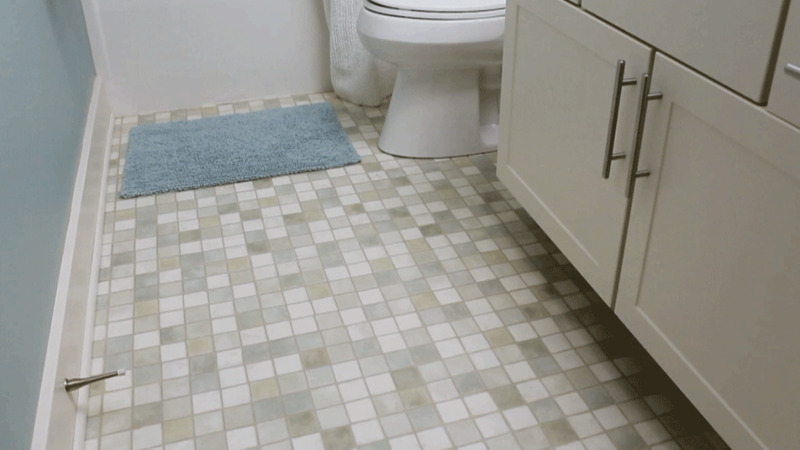 For instance, bathroom carpets offer a fine level of comfort along with reduced risks of bathroom slipping. 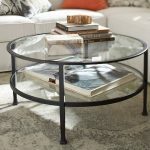 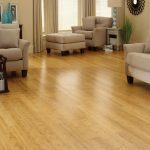 On the other hand, vinyl flooring is tough and offers very easy maintenance. 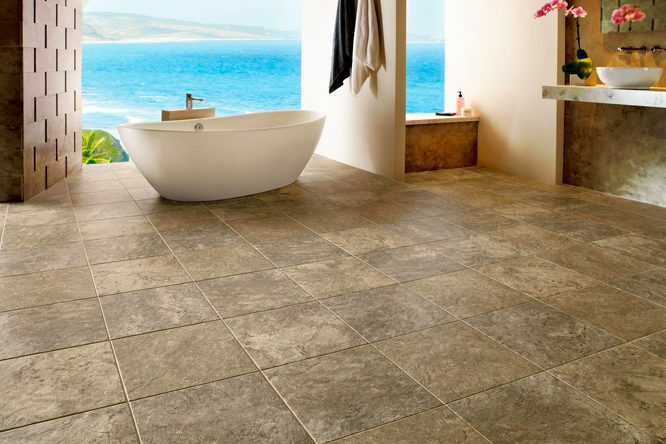 Before you buy any flooring for your bathroom, you need to be sure about whether which type you want. 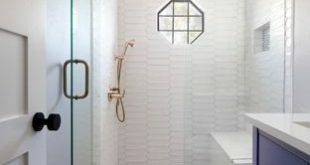 If you are not sure, go for the type that you think would fit the best in the theme of your bathroom.